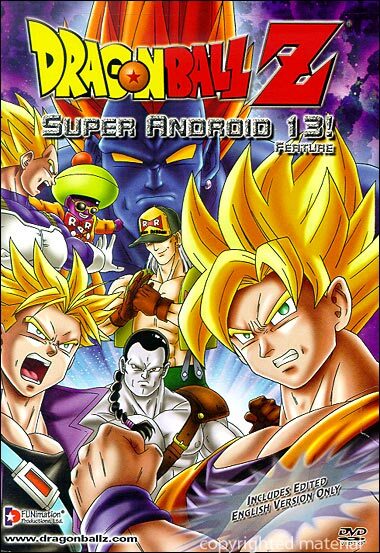 The film opens with the introduction showing the death of Dr. Gero at the hands of the Androids 17 and 18, and also revealing that Gero is still around in the form of an underground computer, still working on three new Androids (Android 13, Android 14 and Android 15), the first of which being presumed as one of original ultimate androids. At the end, it closes with a comic relief. Goku and his friends are healing in the hospital, but Piccolo and Vegeta are sitting back-to-back on a small rock in the sea, isolated from the celebration.